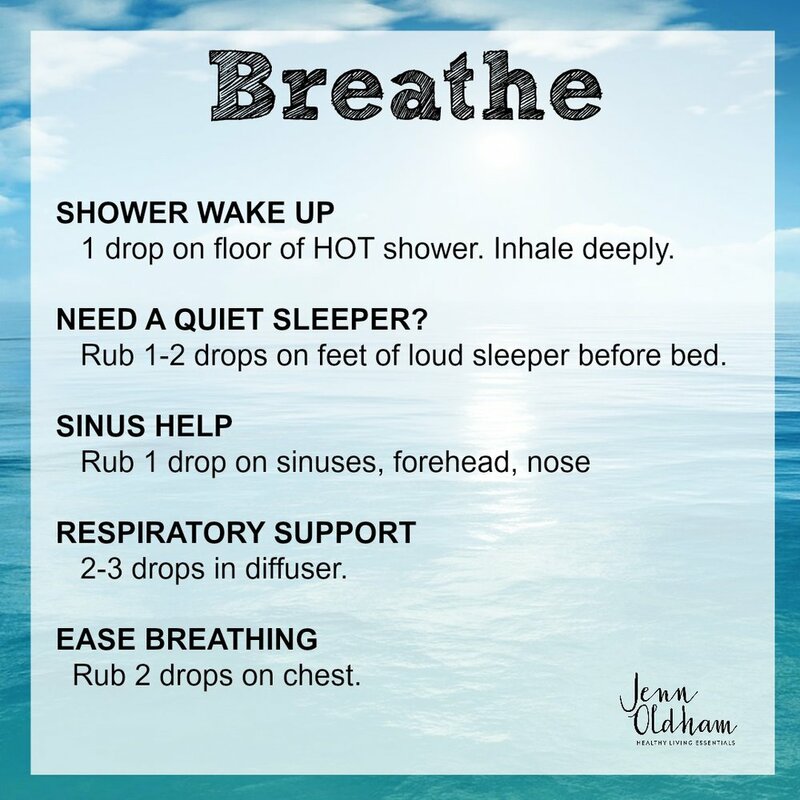 doTerra Breath Oil - How to use breath essential oil? Is anyone here interesting in having a happier and healthier respiratory system just by using an essential oil? Well, say hello to Breathe! I love this for all things respiratory--whether it's having a nose that's a little bit stuffed up or a cough that just won't seem to go away. I love to use a little bit of Breathe. All these things I just mentioned? Yeah, you can do them all with your kiddos. And it's AWESOME. Breathe just keeps those respiratory systems open, airways open, things flowing, and helps me breathe well. Aside from dapping it under your nose and rubbing it on your chest, Breathe is excellent when it is diffused. 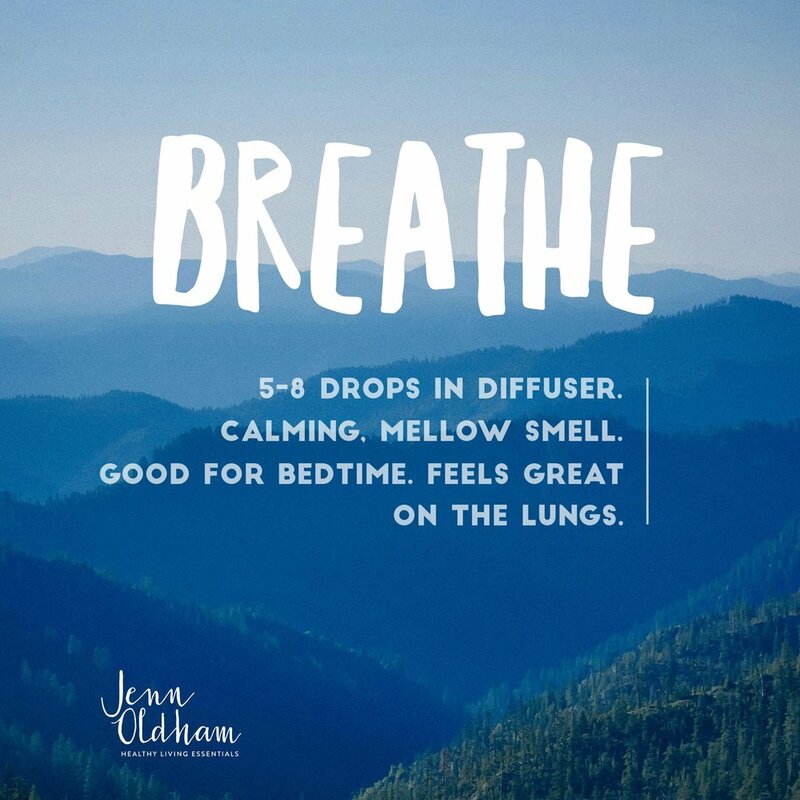 I put 5-8 drops in my diffuser to help with respiratory issues and also feelings of relaxation, you know, when you need to take a deep breath. Let's get you a free sample. I'm so confident that you will love this oil, that I will send you this oil totally free, no strings attached. What do you have to lose? Shoot me a message.